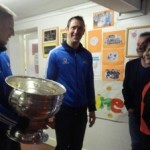 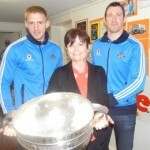 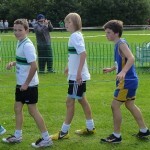 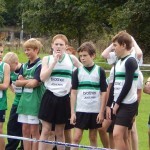 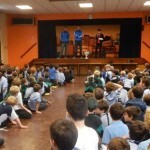 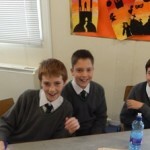 Three old friends of ours Eoghan, Denis and Sam recently made a welcome return to the school. 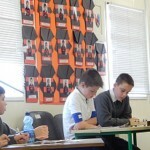 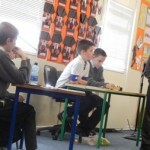 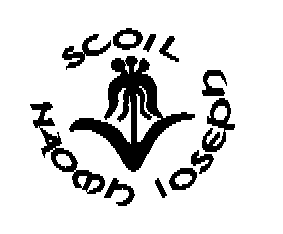 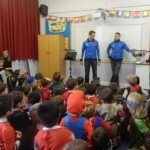 The most eloquent boys in Mr. O´Flynn´s class were recently debating the merits of homework against Knocklyon. 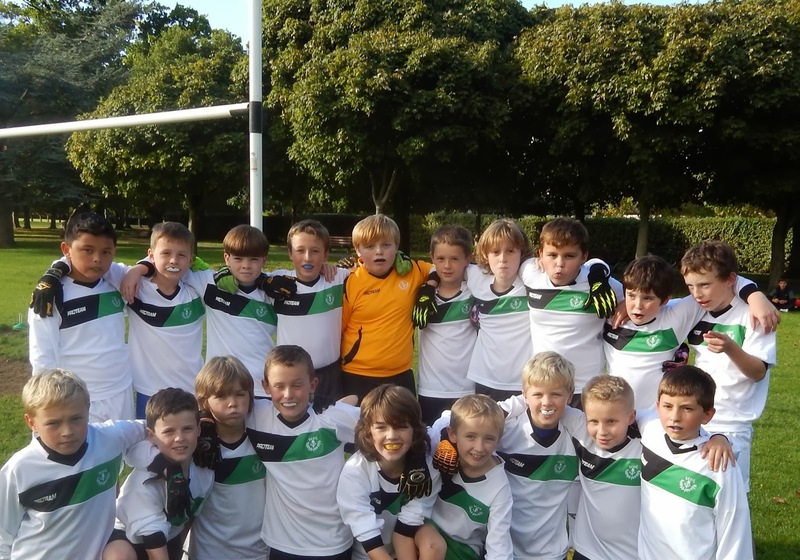 Our junior football team wore their new jerseys for the first time as we had an exciting victory over Ballyroan in Bushy Park. 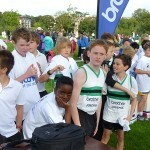 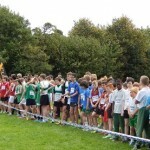 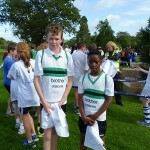 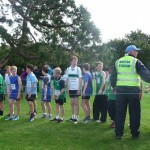 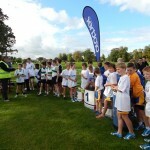 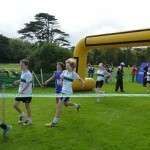 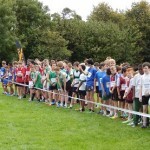 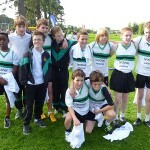 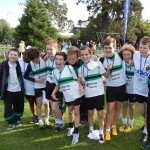 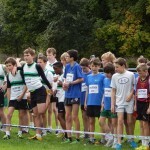 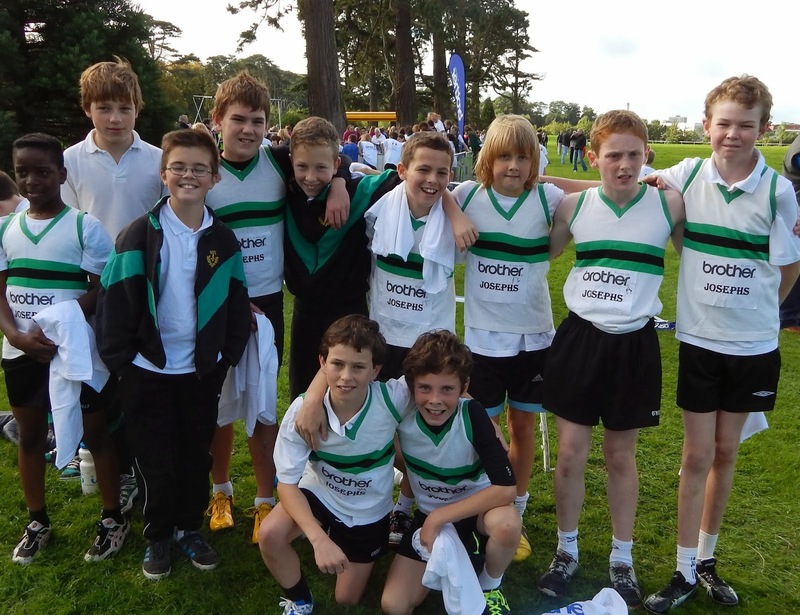 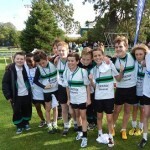 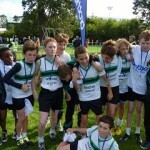 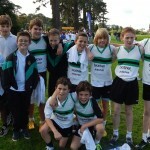 Well done to the 6th class boys who took the team silver medal in the Clonliffe Harriers cross country in Santry Demense Park today. 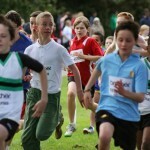 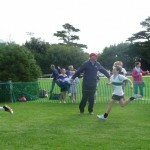 Mo Farah was beaten into second place.